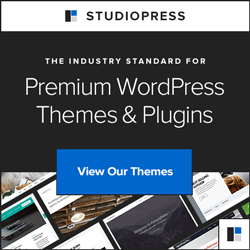 WordPress Blog Theme Cicero - Blog Theme with flat styling Design! 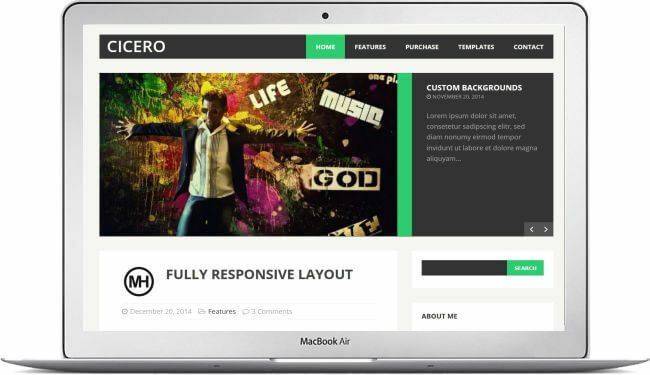 WordPress Blog Theme Cicero is perfect for blogging websites and comes with a flat styled design. 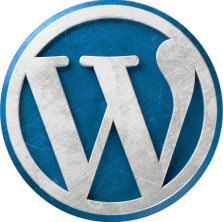 Start a modern and creative WordPress blog for personal or business purposes and benefit from nice & useful integrated features. 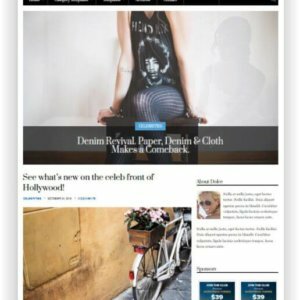 MH Cicero WordPress Theme is an ideal solution for minimalistic and appealing websites and blogs. 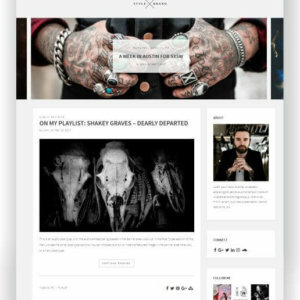 MH Cicero WordPress Theme was especially designed for personal or corporate blogs and offers a popular and highly modern flat design. 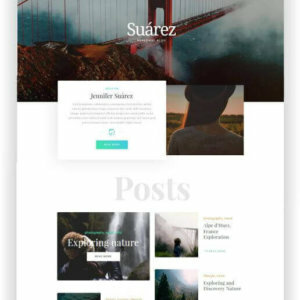 With this creative WordPress blog theme, you are able to manage your content in a convenient and easy way. 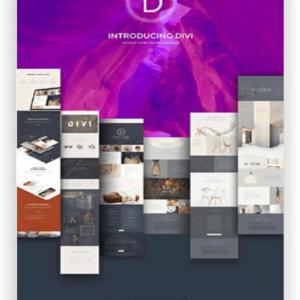 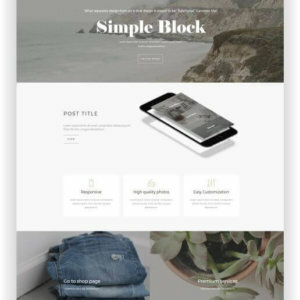 You may show blog post with excerpts nicely and display images prominently to grab your readers attention right away.Vested with useful and advanced features, MH Cicero Blogging WordPress Theme is simple to customize and tweak according to your personal needs and wishes. 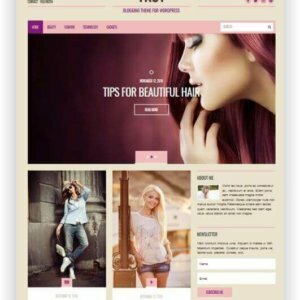 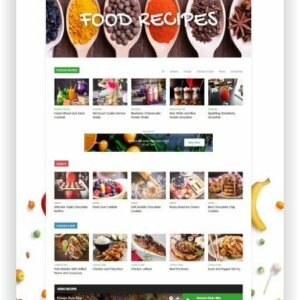 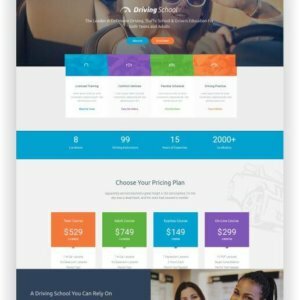 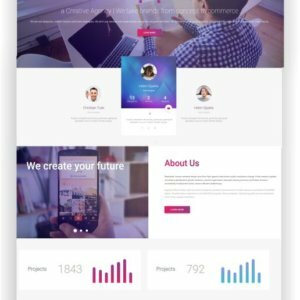 MH Cicero comes with a fully responsive design, offers SEO optimization, several custom widgets, translation readiness, intuitive customization options and other valuable features that will help you create a unique WordPress blog. 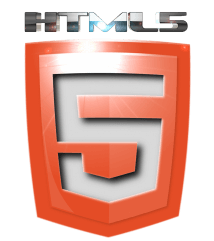 Code Quality – MH Cicero has been coded with care by using valid HTML5, CSS3 and PHP code and by keeping performance best practices and WordPress coding standards in mind. 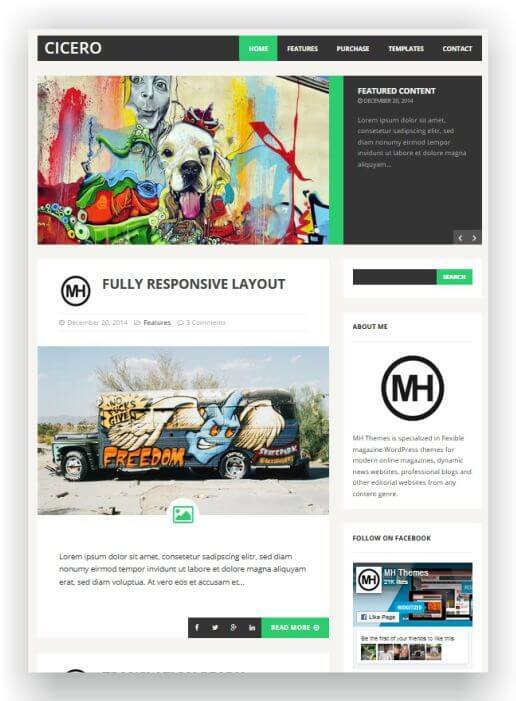 Responsive Layout – MH Cicero WordPress Theme is fully responsive and looks great on desktop and all kind of mobile devices like iPhones, iPads or other smartphones and tablets. 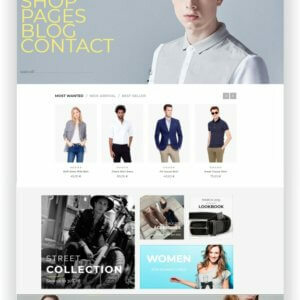 Featured Content – You can display featured content within an appealing and fully responsive front page slider which is based on the popular FlexSlider 2 including touch control. 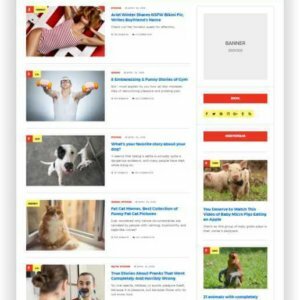 SEO Optimized – MH Cicero WordPress Theme has been coded with keeping SEO best practices in mind to create a solid fundament for good rankings in search engines. 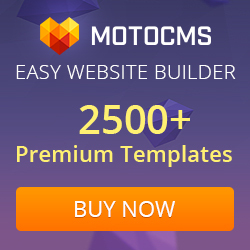 Theme Customizer – All theme options of MH Cicero are implemented in the WordPress theme customizer so that you can easily customize your website including live preview.